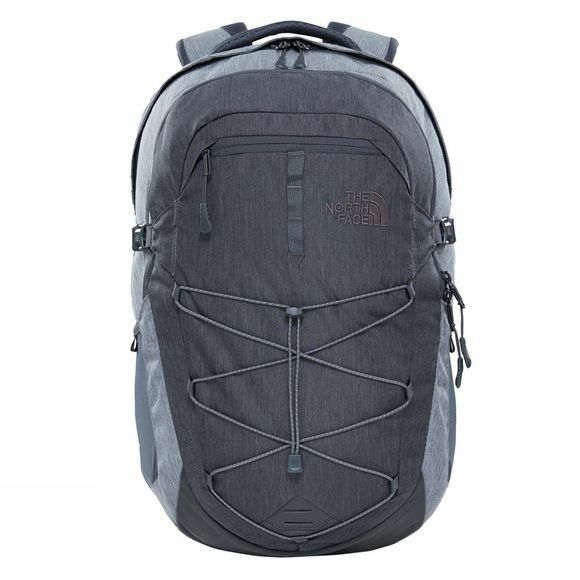 The North Face Borealis Rucksack is a 15” laptop compatible daypack with a 28 litre capacity. Carrying comfort is engineered from FlexVent shoulder straps, a padded Airmesh back panel with Spine Channel and a PE sheet for added support. 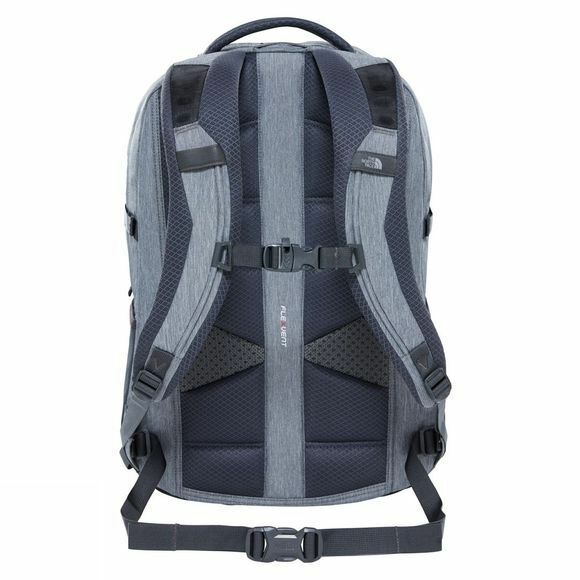 It has a large main compartment to swallow your main kit along with a laptop in its own compartment and a smaller compartment with organisation pockets to keep smaller items exactly where you left them plus convenient mesh side water bottle pockets and a bungee stash on the front for bulkier items such as a rain jacket or helmet.